Mercedes-Benz of Draper has once again received the prestigious Mercedes-Benz Best of the Best Dealer Recognition Award! Thanks to our committed, experienced staff, with over 705 years of combined automotive experience, and acknowledgement from our loyal customers in and around the Draper area to Point of The Mountain, Provo, and Santaquin, we proudly hold this honor based on outstanding performance. We’ve been ranked the third in the nation in terms of employee satisfaction. 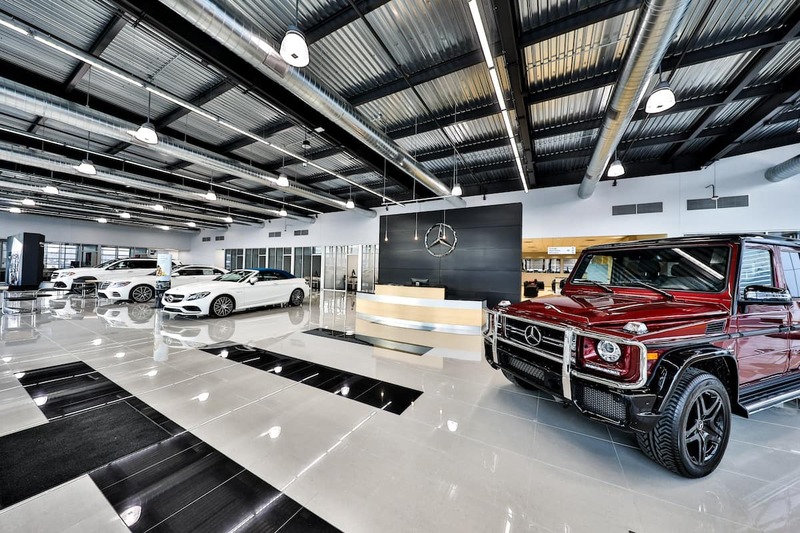 No other Utah-based Mercedes-Benz dealership came even remotely close, giving us the highest ranking of any other Mercedes-Benz dealership in the state. 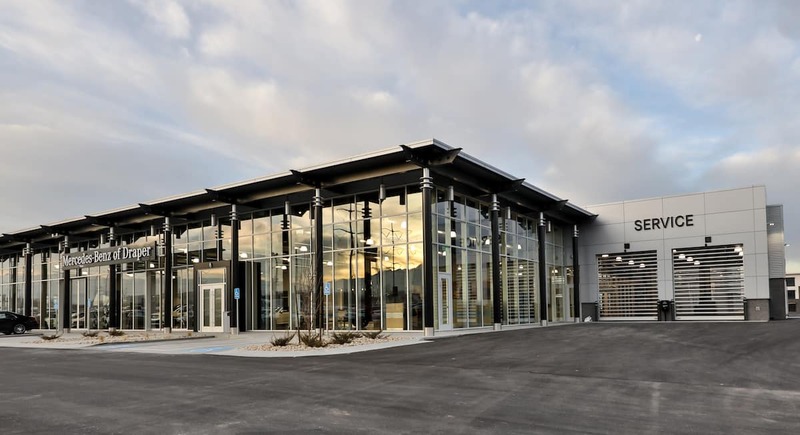 Visit Mercedes-Benz of Draper in Utah to find out why we’re among the Best of the Best Mercedes-Benz dealerships. We’re conveniently located only 15 minutes south of downtown Salt Lake City on Lone Peak Pkwy. If you have any questions before stopping by, please feel free to contact us online or call us at (801) 222-4400. We’ll be happy to assist you with any questions you may have.